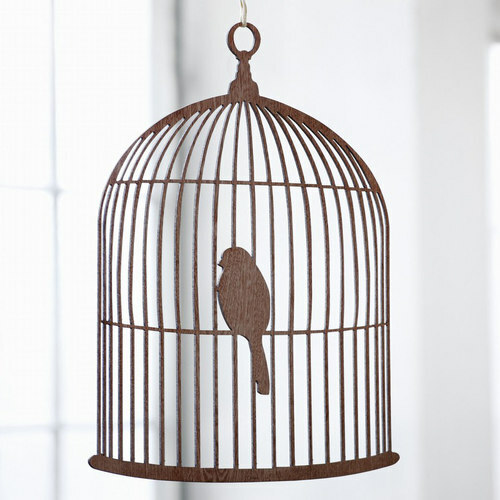 I really want this birdcage. This entry was posted on Sunday, January 2nd, 2011 at 8:06 pm	and tagged with Bird, Decor, Decoration, Ferm Living, Home, Plywood Mobile Birdcage and posted in Design. You can follow any responses to this entry through the RSS 2.0 feed.